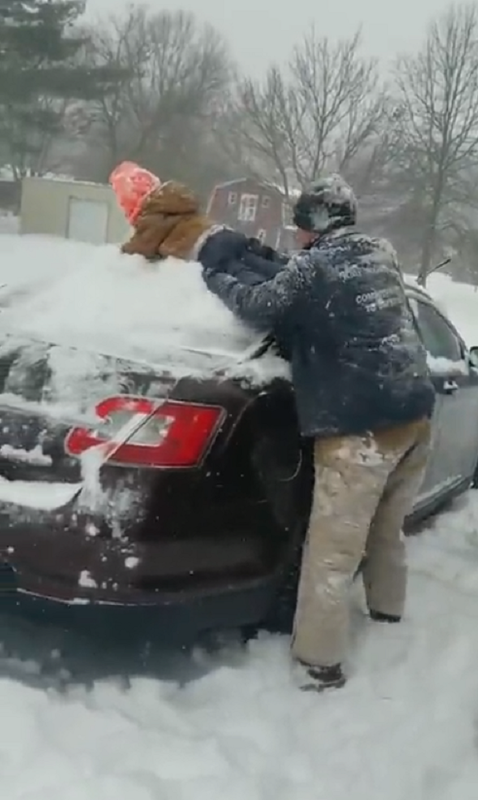 Dad Uses Son To Clean Snow Off Car & Their Home Video Has Everyone Cracking Up. 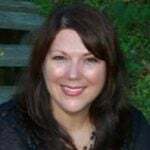 When you live in a cold state like Ohio, you learn how to grin and bear it when it comes to cleaning up after snowstorms. January 2019 brought unprecedented cold weather to the United States Midwestern area thanks to a polar vortex. As temperatures dipped to subzero levels, many area residents tried their hardest to avoid the worst of the weather. 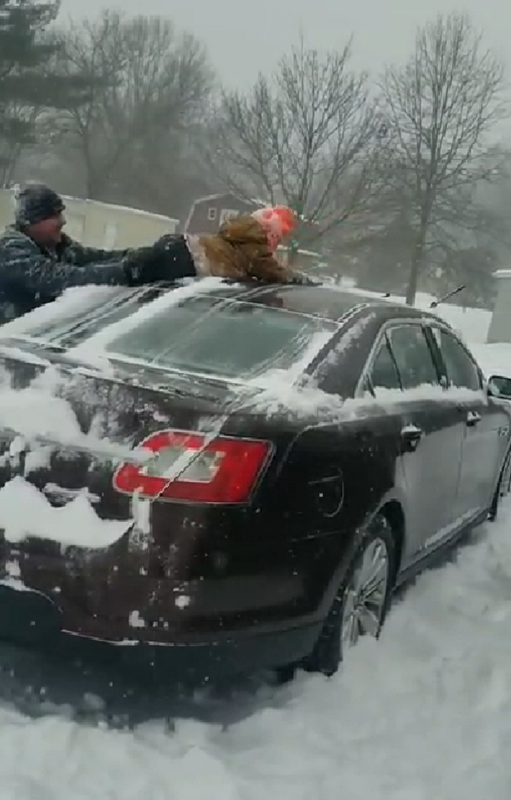 One resourceful dad in Monclova, Ohio had to get out to work one morning, so he decided to use whatever he had on hand in order to clear the snow off his car. Yep, that’s him using his young son to clear the snow from his car! Don’t worry, though; the little boy was more than just on board with this approach. You can hear his squeals of laughter and delight as his dad slides him up and down the windshield and it’s clear he’s having the time of his life! 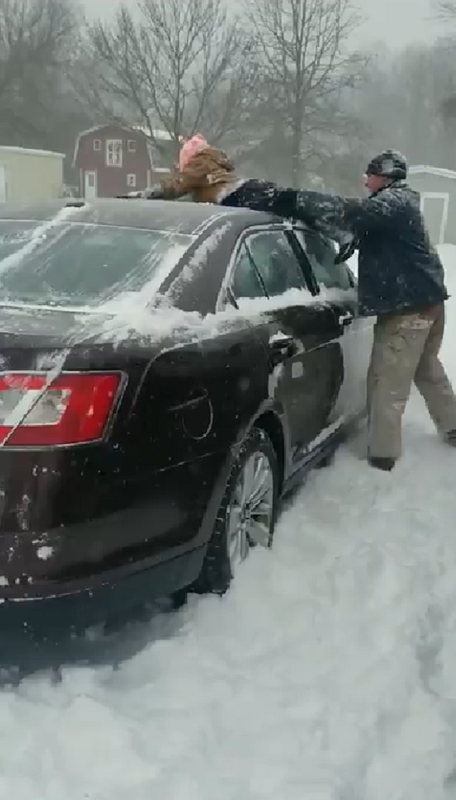 “That’s how you clean a car off in the snow!” the dad says as he finishes the job. Now that they’ve shared the video online, this funny dad is well on its way to becoming a viral legend. We guess that’s one way to get your kids to help you clean off the family car! Watch the funny video below, and be sure to share with someone to make them smile.